Hey buddy...could I borrow some money? Sometimes you need a little money to hold you over. We aren't talking lots of money. But you know you're good for it. There are friends in your network that trust you and will lend you money. And you will pay them back, with interest. There are some people that you would never lend to. And then there are some people that you want to bail out. 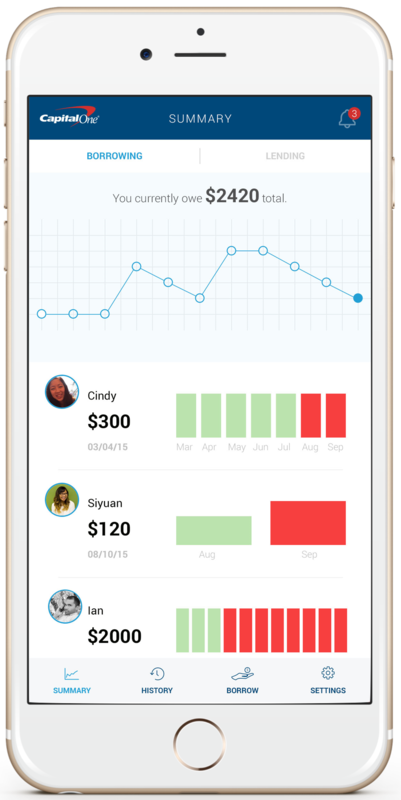 Using IOUme, you'll be able to arrange a payback system of a loan you give to a trusted friend of yours.